Every event host or organiser shares a common goal; for their guests to have a great time. Whether it’s a corporate event, a fundraiser or a private party, an enjoyable event will not only put a smile on everyone’s faces (including yours) but will also create fond memories and you can successfully mark it off as a success. However, with the mammoth task of organising the venue, food, drinks, decorations and the guest list; being creative with more ways to impress your guests can take its toll. 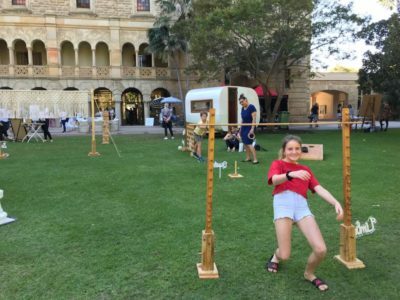 If you want some ideas to help your guests “loosen up”, take a look at these 3 Perth event suppliers that impressed us and will most certainly inject the fun factor into your next event. This classis 1973 VW Kombi AKA Betty provides a generous dose of giggles and “groovy”. 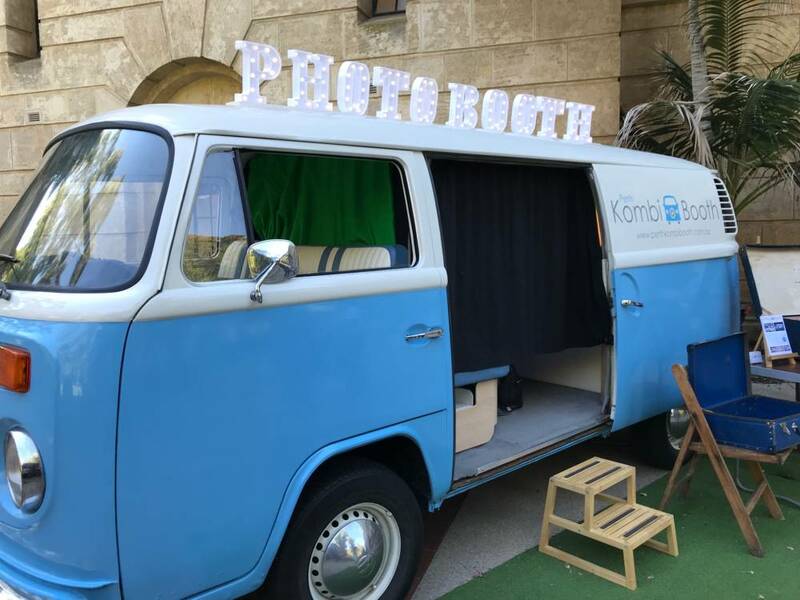 Custom-fitted with a photo booth, your guests can cosy up in the van to pose, pout and pull funny faces for the camera. They will then be provided with their own strip of 4 photos to take home; another reminder of your amazing event! The Kombi guys arrive with fun props to add more fun and “groovy” and offer a variety of packages and add-ons. This is perfect for a celebration, party, wedding or community event. Go to: perthkombibooth.com.au to find out more. This ice-cream bicycle looks like something straight out of a narrow, cobbled street in Italy. It’s cute, it’s trendy and we love it. Offering a wide range of delicious gelato flavours made in Manjimup, the cart is accompanied by a charming “Scooper” who looks and plays the part of the quintessential Gelato server brilliantly. 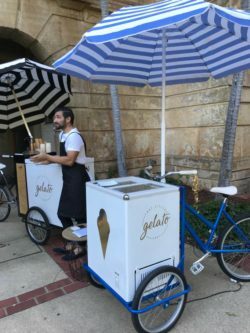 That Little Gelato Cart offers a great solution for serving up something sweet at a corporate, private or pop-up event. A hit for kids and adults alike. Go to: thatlittlegelatocart.com.au to find out more. Last but certainly not least, Perth Garden Games has something for everyone. They offer a fabulous range of “Giant Games” from Jenga and Connect 4 to badminton and limbo. What impresses us the most about Perth Garden games is their attention to detail when it comes to the aesthetics. Business owner Linda is a creative soul and works tirelessly to ensure everything looks exquisite which makes their offering worthy of any event, no matter how fancy it is. Perth Garden Games is not just about keeping the kids happy, in fact they supply for many adult-only events and it goes down a storm. If you want to bring out the child in your guests, get in touch with Perth Garden Games, you will not be disappointed. Go to: www.perthgardengames.com to find out more.